Please feel free to stop by our facility or to contact us by phone, fax, or e-mail. We welcome and encourage the involvement of our community and are always happy to answer questions about our services. Alternatively, fill out this form for any inquiry and we will get back to you very soon! Whether you're looking for help or to help, we are here for you! Leave us any details you like. 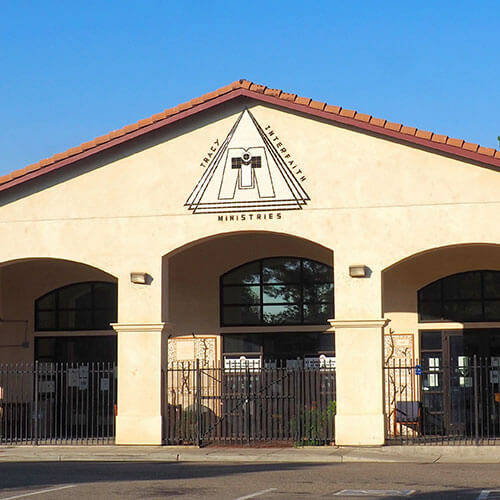 The Tracy Interfaith Ministries (T.I.M.) facility is open from 10 am – 2 pm Monday – Friday and Saturday 10 am – 12 pm ( donations only).